If you’ve ever wanted to see what Australia looked like to dinosaurs, Cape Tribulation is where you’ll find out. 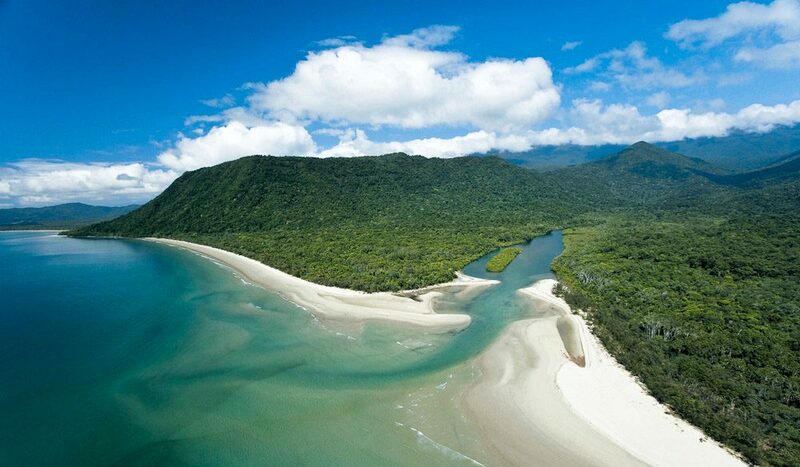 This gorgeous coastal region in the Daintree National Park is where the rainforest meets the Coral Sea. 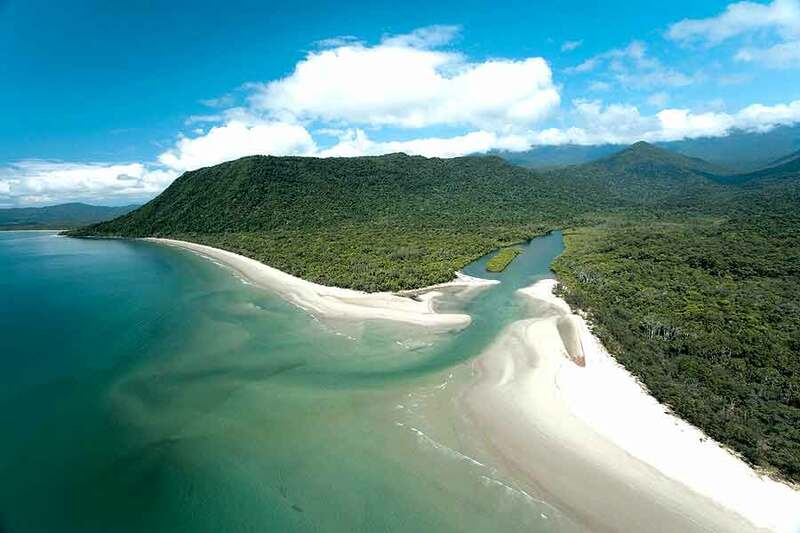 It’s also the only place on earth where two areas on the World Heritage List sit side by side: The Wet Tropics of Queensland and the Great Barrier Reef. The rainforest is the most ancient of its kind in the world at 135 million years old and the Great Barrier Reef is the world’s largest coral reef ecosystem.